GX Airlines (Guangxi Beibu Gulf Airlines) (Nanning) will launch its first international route in May. The Chinese carrier will launch the twice-weekly Nanning – Siem Reap route on May 29, 2018. 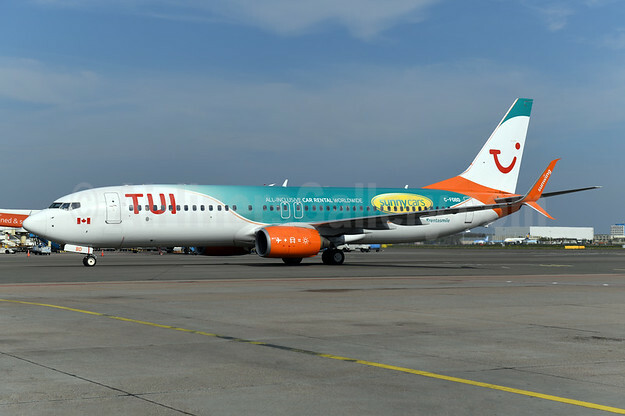 The route will be operated with Airbus A320s according to Airline Route. 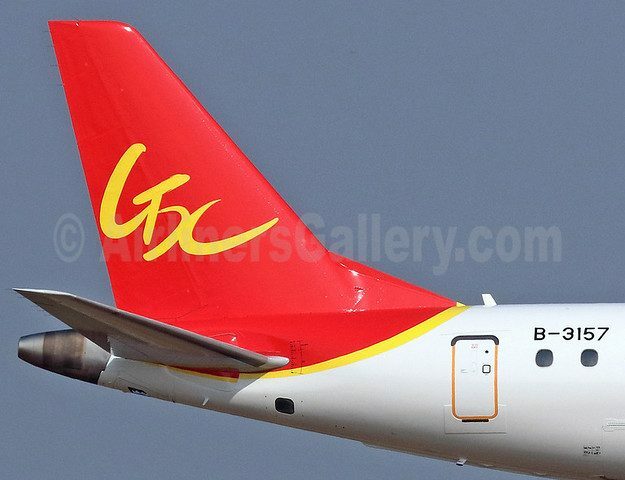 GX Airlines is a joint venture between Tianjin Airlines (70%) and the Guangxi Beibu Gulf Investment Group (30%). 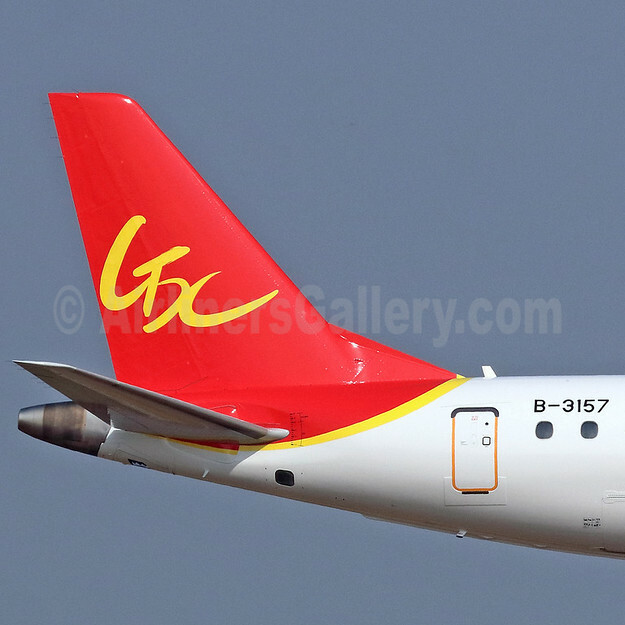 GX Airlines received its first aircraft Embraer 190) from Tianjin Airlines and its AOC was achieved on February 1, 2015. Operations commenced on February 13, 2015.